What Muna NJN chapter is doing? 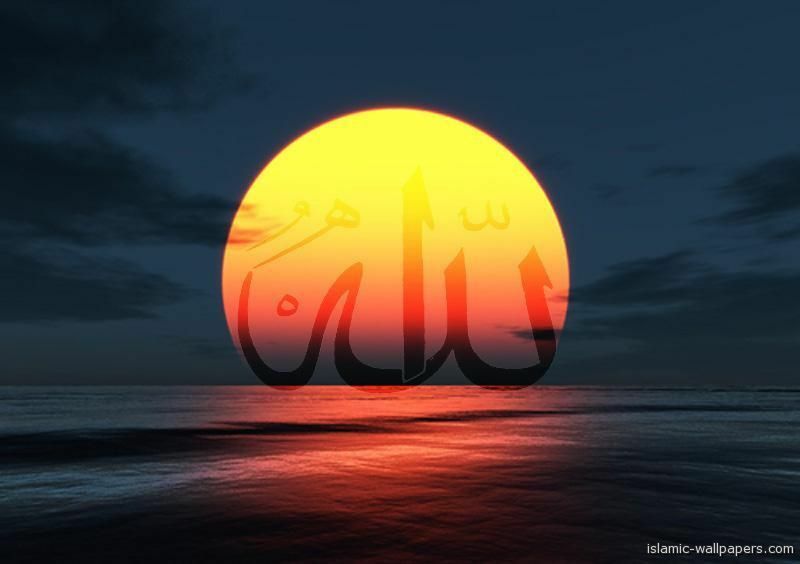 Humankind is the noblest of all creatures of Allah (S.W.T). Allah, the Almighty, has blessed the human race with distinctive attributes, namely the thinking faculty and the freedom of choice. What such esteemed traits, Allah, the Supreme Authority has commissioned the mankind as His vicegerent (khalifah) on the earth. 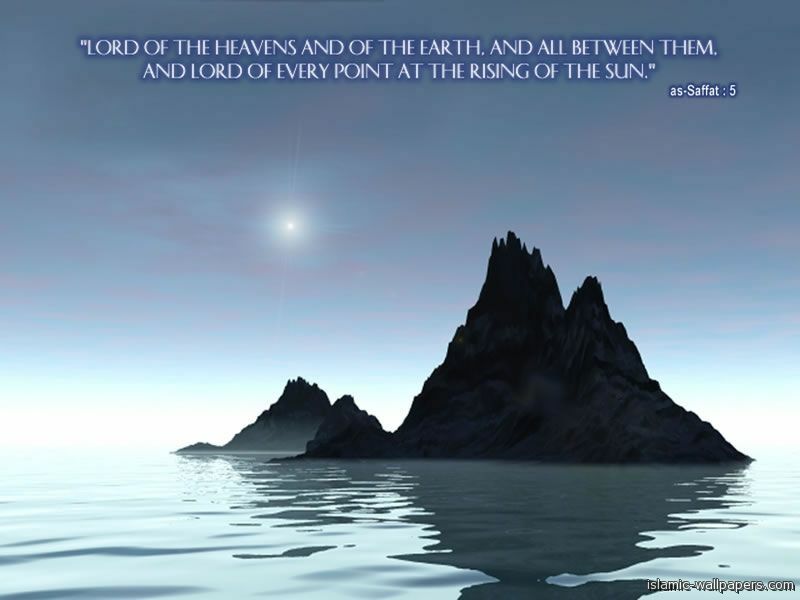 In addition, Allah, the Most High, has from time to time, sent his chosen servants from amongst the best of humanity. As part of his Eternal Truth, Allah, the Most Merciful, has sent Muhammad (peace be upon him) as the last prophet with the Final Divine guidance to humanity at large. The Quran. Islam is the guidance not only for the Muslims, but also for the entire humanity irrespective of race, religion, or color. In essence, there is no other alternative for real peace and salvation except the total submission to Allah and firm acceptance of his eternal guidance. By following the orders of Allah (SWT) and his servant Muhammed (PBUH), MunaNJN chapter is doing the dowa activities in the local community especially to Bangladeshi community toward the islamic belief and its implementation which will benefit us here in this world and hereafter. As a Dawah organization MUNA calls to Muslim to practice Islam in their personal and social life and try to introduce Islam to the non-Muslims. As a Social Organization, MUNA involves in many social welfare activities for the development of entire humanity. Copyright www.munaonline.com. All Rights Reserved.